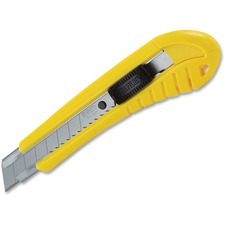 Scissors, knives and cutters are all necessary to run an efficient office. 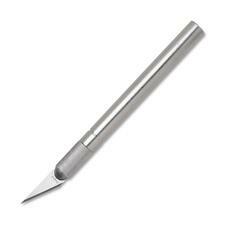 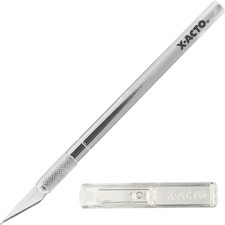 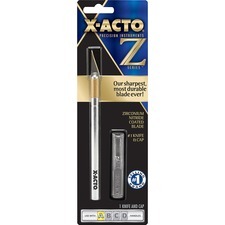 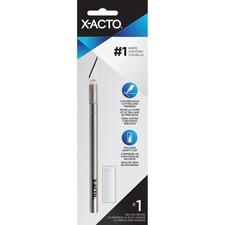 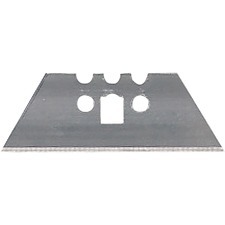 When you need to cut large amounts of paper, open boxes or score tough surfaces, utility knives and various other tools come in handy. 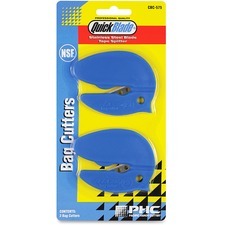 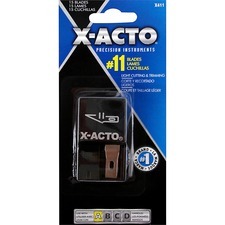 When you have an office stocked with the right utility cutters and refill blades, you allow it to run more efficiently, saving time from scrambling around trying to find someone that can help with the task at hand. 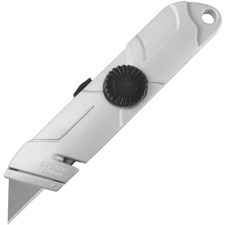 Safety should always be at the forefront of everyone's mind, which is why retractable utility knives are good to have on hand. 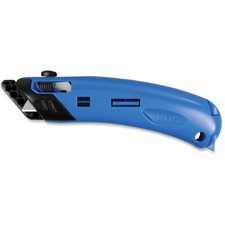 The single blade tool retracts back into its case for safety, making it easy to carry around wherever work tasks take you. 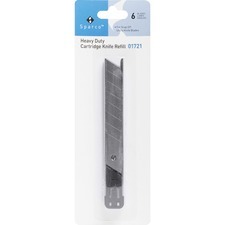 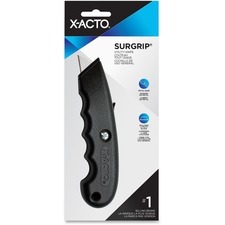 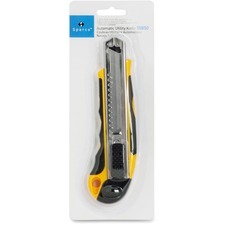 Utility snips help to get in those hard to reach places to snip something small, while providing an ergonomic structure to avoid over stressing your joints. 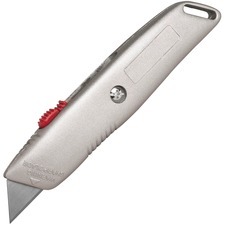 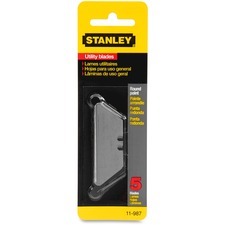 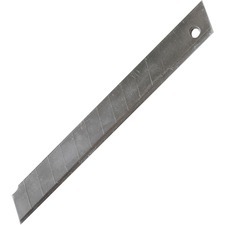 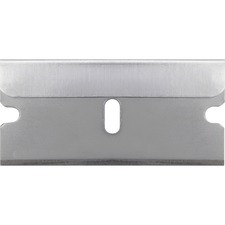 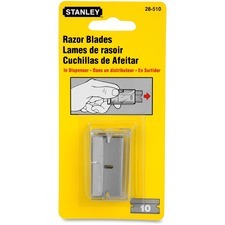 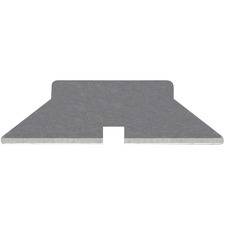 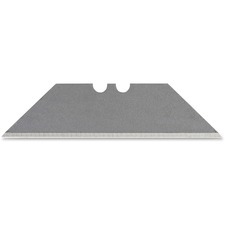 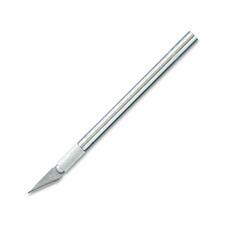 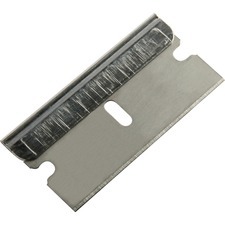 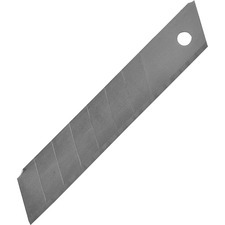 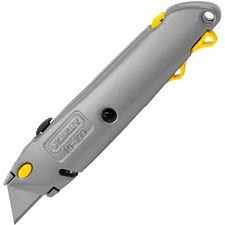 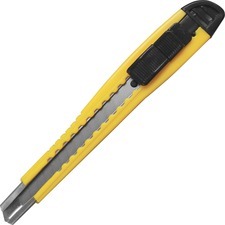 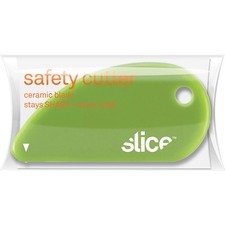 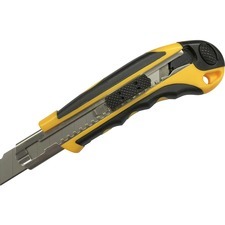 For those quick and light jobs, a snap off blade knife is sufficient to get the job done quickly. 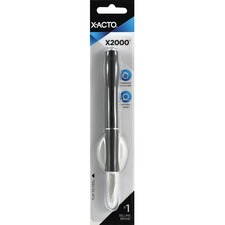 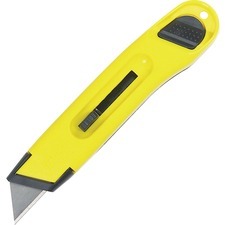 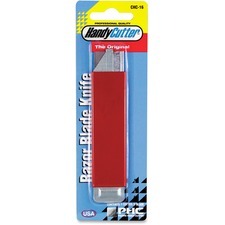 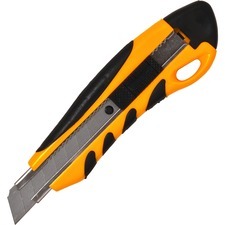 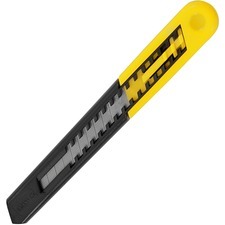 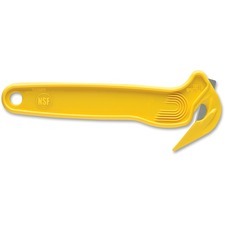 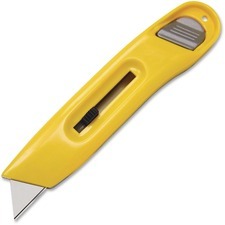 At RapidSupplies.com, our professionals understand the various tasks that it takes to run an office, which is why we offer a large number of utility cutters to enable you to achieve every task at the office with ease. 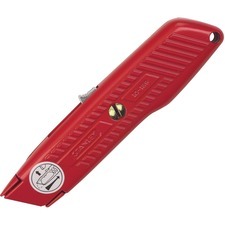 Safety is always our number one concern, which is why we only provide the highest quality and safety tested equipment to ensure that each of our customers is safe and satisfied with our products.